Audiences may already be jaded by constant speculation about the date of the impending election. 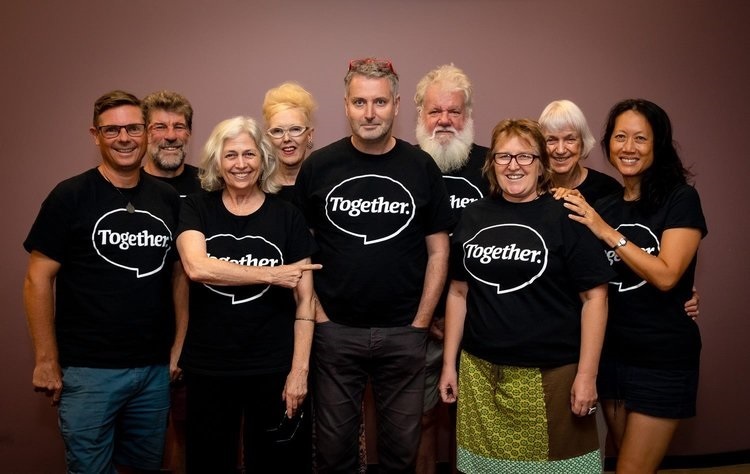 A recently launched political party in NSW is hoping to bring a new energy and a different perspective to the combative arena of national politics. The Together Party wants to put empathy and compassion at the centre of policy making.